• The FW Summit will teach you skills that will benefit your institution through increased productivity.  • The FW Summit will provide an opportunity to network with peers from both Universities and the broader business world. • The FW Summit will better allow your institution to meet the challenges from private and open source learning enterprises. Learning to adapt to disruption requires a change of mindset and an understanding of why the occupational shift has occurred. By the end of the Summit, you will have gained knowledge on how AI, automation and other technologies will impact your industry going forward. Armed with this information, you will be able to leverage the disruption to your advantage by developing courses to better meet the skills needed for future work. The Summit will provide all delegates with their own Disruption Readiness Test taken online prior to the event, which will then be analysed in real time by David Platt of Resilient Futures. This will give you an understanding of how prepared your career and your institution is for the challenges of the future. The test will also give you context allowing you to better draw personalised insights from the keynotes and panels. Our expert speakers will give practical strategies you can implement today to help your University and staff tomorrow. These strategies are based on our speakers’ years of experience in the field and is supported by the data. 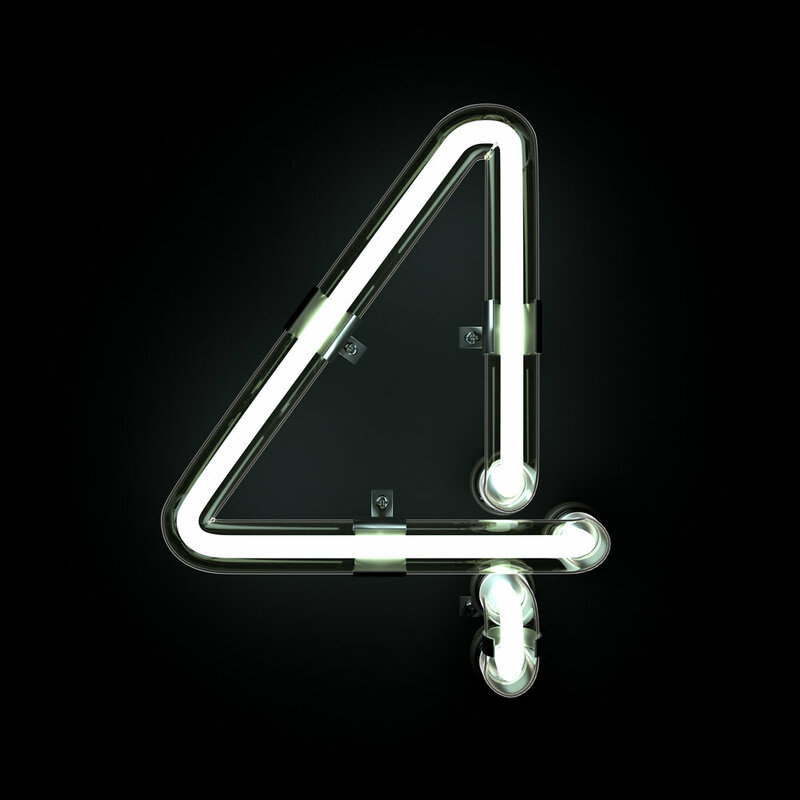 Our speakers have been chosen because they are skilful adaptors - they work in technology, are serial entrepreneurs and have had careers spanning across industries and education. With opportunities to engage with our speakers in Q&A sessions, you will have the chance to ask any burning questions you have at the end of the day. The Summit will provide an invaluable opportunity to network with educational professionals who are interested in the future of work. This opportunity will expand your career horizons and allow you to discuss strategy with like-minded colleagues. The Summit is perfect for educationalists looking to learn more about the future work trends in Australia, providing an opportunity to ensure your courses and facilities are developing the right skills. The content of the keynotes and panels will be relevant to all Australian workplaces, and can be applied at the individual or organisational level. It will be especially beneficial for individuals within the corporate, education, business and government policy spaces. The National Future Work Summit will provide a one-time opportunity to meet local and international speakers and attendees from companies including Google, Microsoft, MYOB, Resilient Futures, HATCH Analytics, Real Time Learning, BlueChilli, ACS, ANZ, SheStarts, General Assembly and Girl Geek Academy. Head to the website to read the profiles of our outstanding speakers and panelists, many of whom have a real interest in education and what needs to be taught. Why Should My Dean Send Me To The Summit? 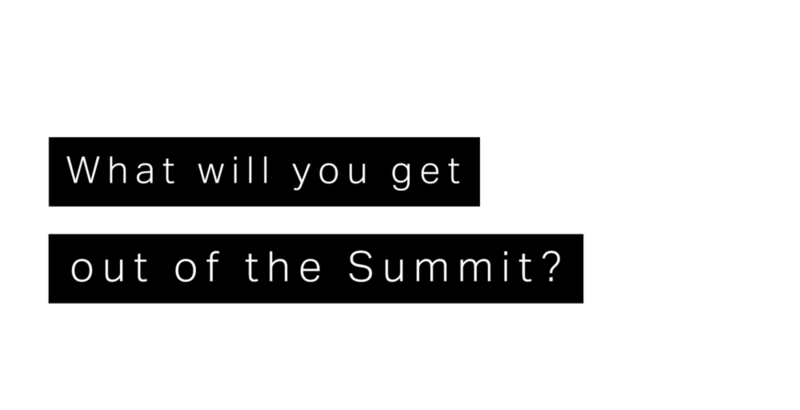 *What Will you Get Out Of The Summit?